Ansky, S., THE ENEMY AT HIS PLEASURE: A Journey Through the Jewish Pale of Settlement During World War I. NEW copy, Metropolitan Books, Henry Holt & Co., 2002. Hardcover with dust jacket. Index, 327 pages. ~~ In late 1914, S. Ansky, the influential Jewish-Russian journalist, playwright, and politician, received a commission: to organize desperately needed relief for Jews on the borderlands, caught between the warring armies of Russia, Germany, and the Austrian Empire. Thus began an extraordinary four-year journey through the Pale of Settlement, the border region to which Russian czars had long restricted Jewish residency and the site of much of the fighting on the Eastern Front. This journey was meticulously documented by Ansky, a peerless witness of his time. 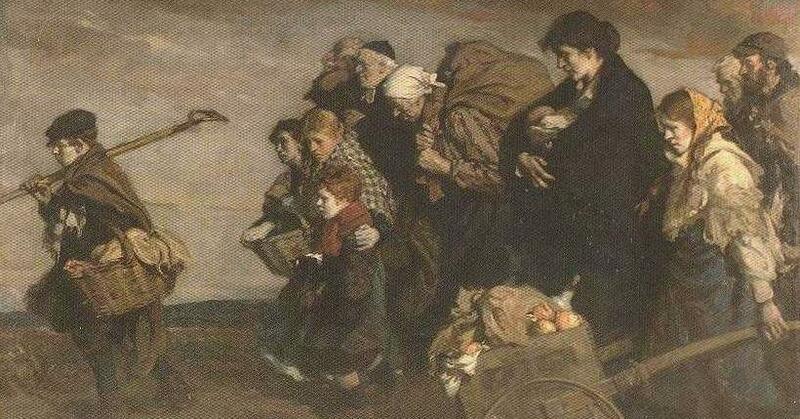 In daily accounts, Ansky details his struggles: to raise funds; to lobby and bribe at the czar's court; and to procure and transport food, medicine, and money to the ravaged Jewish towns, which, in the course of the war, were conquered and reconquered by Cossacks, Germans, Polish mercenaries, and Russian revolutionaries. Ansky depicts scenes of devastation - convoys of refugees, towns looted and burned to the ground, villagers taken hostage and raped, prey to all comers. Speaking to maids and ministers, farmers and recruits, doctors and profiteers, Ansky hears and sees it all, as the czar's army disintegrates and the winds of revolution sweep across the land. British General Staff, HANDBOOK OF THE RUSSIAN ARMY, 1914. NEW copy, Battery Press, 1996 edition of original 1914 edition. 15 photographs/drawings, 336 pages. 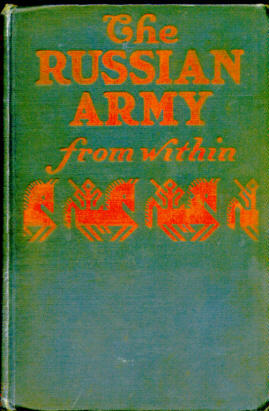 ~~ Originally prepared by Brirtih Army Intelligence, this is a reprint of an ultra-rare manual which describes in great detail the Imperial Russian Army on the eve of the Great War. It covers the organisation of all branches of the army, a complete order of battle with peacetime stations, Coirps affiliations and more. 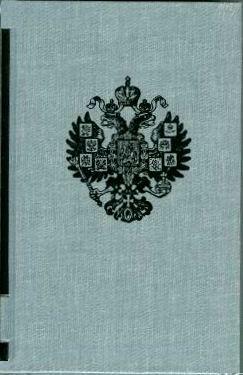 Lists of titles of Russian regts, lists of fortresses, uniform notes, titles, particulars of field & seige artillery, military equipment, Morse codes, Russian alphabet, glossary of terms & map signs. Cockfield, Jamie H., CHAGALL: LOVE AND THE STAGE, 1914-1922. NEW copy, hardcover with dust jacket. (London: Merrell Publishers, 1998). 9.5x10.5. 80 illustrations, 60 in color. ~~ Unable to leave Russia and return to Paris at the outbreak of World War I, Marc Chagall returned to his roots in his hometown of Vitebsk. Chagall: Love and the Stage focuses on this turbulent yet fruitful period in Chagall's artistic development, which culminated in 1920 with a set of monumental murals painted for the State Yiddish Chamber Theater in Moscow. ~~ Painting as Theatre, or Theatre as Painting? -- Marc Chagall: Love and the Stage -- Marc Chagall and the Theatre -- The Quest for a Jewish Art in Revolutionary Russia -- Catalogue -- List of Works. OUT OF PRINT. 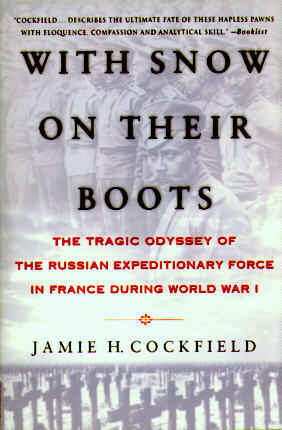 Cockfield, Jamie H., WITH SNOW ON THEIR BOOTS: THE TRAGIC ODYSSEY OF THE RUSSIAN EXPEDITIONARY FORCE IN FRANCE DURING WORLD WAR I. NEW copy, trade paperback. NY: St Martin's Griffin, 1999. Photographs, extensive notes & bibliography, index, 396 pages. 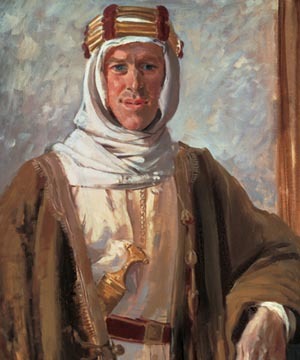 Hoffman, General Max, THE WAR OF LOST OPPORTUNITIES. NEW copy, Battery Press, 1999. Originally published in 1925. 246 pages. 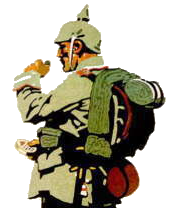 ~~ A World War I memoir by this exceptional German officer, who served almost exclusively on the Russian front during WW 1. In August 1914 he was Operations Officer in East Prussia, and was primarily his plans which were used to win the battle of Tannenberg. He was also responsible for the highly successful winter Battle of the Masurian Lakes in Feb. 1915, where 100,000 Russian soldiers were captured. 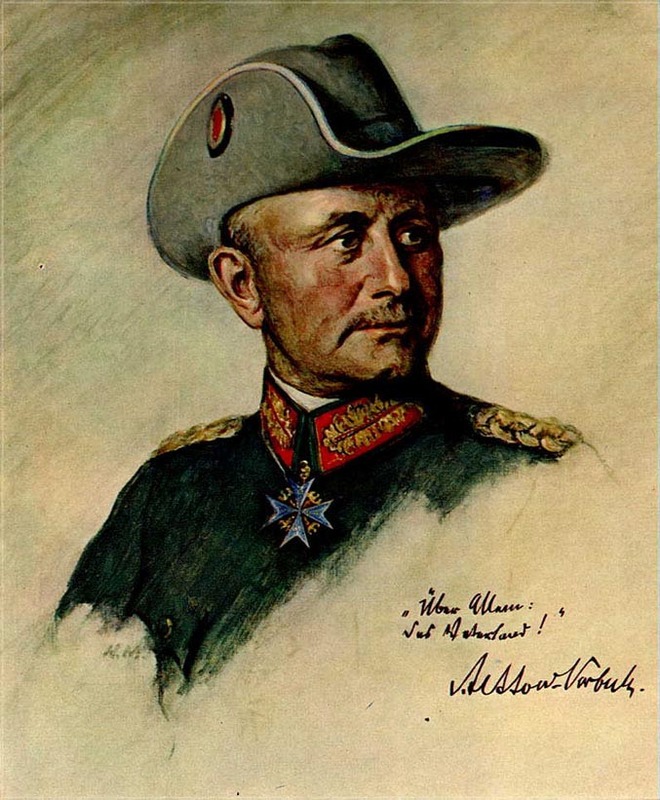 In July 1917 he directed the successful German response to the Russian Brusilov offensive. He ended his career on the eastern front as Hindenburg & Ludendorff's representative at the Brest-Litovsk peace talks. He ends the book with his comments on what Germany could have done to win the war. 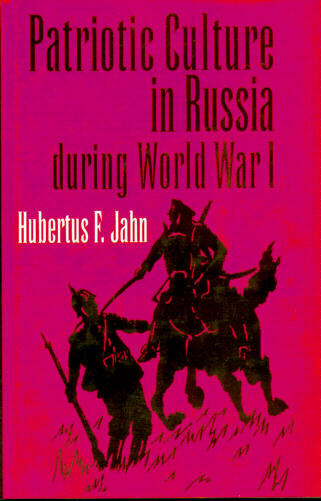 Jahn, Hubertus F., PATRIOTIC CULTURE IN RUSSIA DURING WORLD WAR I. NEW copy, hardcover with dust jacket. Ithaca, Cornell University Press, 1995. ~~ From the Publisher: War is always far more than just a military event, and the cultural effects of world war are massive. 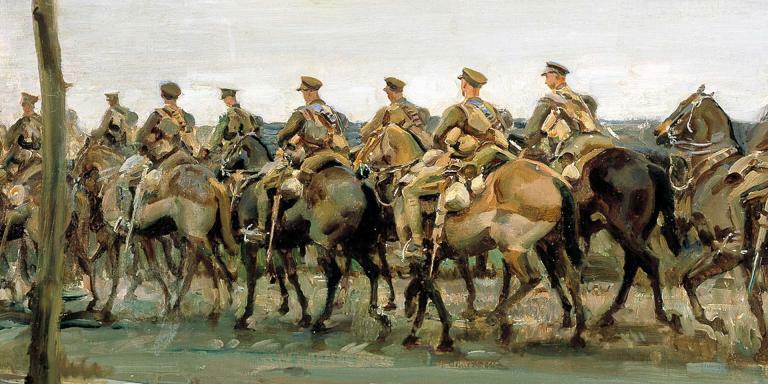 The Great War suffused Russian culture to an extraordinary degree. In this heavily illustrated book, Hubertus Jahn explores a variety of ways in which Russians expressed their patriotic fervor. He assembles little-known evidence from diverse sources - postcards and fairground peepshows, operettas and circuses, posters and movies - to illuminate the cultural life of the nation in the last years of the tsar. Patriotism invaded the world of entertainment and popular culture during World War I, shaping the imagination of Russians of all classes and changing with the fortunes of the nation at war. Between 1914 and 1917 cartoons of a bewhiskered kaiser gave way to caricatures of greedy speculators; the exploits of Cossack heroes faded into sentimental images of heroic nurses tending to wounded soldiers; and sensationalist movies offered an increasingly popular escape from the disasters of the eastern front. Jahn correlates these metaphoric shifts with changes in the way the Russians understood their nation; the revolutions of 1917 reflected not only social and political cleavages but also, he suggests, a crisis of national identity. Currently in print at $55. ~~ From Publishers Weekly: "Russia's story of death has been obscured so often," explains Merridale (Perestroika: The Historical Perspective; Moscow Politics and the Rise of Stalin). The extraordinary scale of the violence and loss in modern Russian history has been shrouded in secrecy; indeed, the government has only recently acknowledged the hundreds of thousands killed under Stalin. 'For 50 years,' Merridale writes, 'until the fall of Communism, families had kept bereavement of this kind to themselves.... It was dangerous, after all, to mourn the passing of an enemy of the people.' 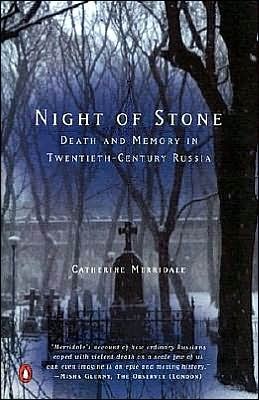 Paying particular attention to the ways that Orthodox religion and Soviet atheism have affected Russian bereavement, Merridale explores Russian perceptions of death and afterlife from before the Bolshevik Revolution, through both world wars and the great famines of the 1930s and into the present. Her fascinating study is based on intimate conversations with bereaved Russians, as well as interviews with gravediggers, funeral directors, social workers, doctors and priests, and meticulous readings of imperial archives, Soviet propaganda, letters, memoirs, literature and government documents. (As Merridale points out, much of this research would have been impossible 20 years ago.) Merridale scrupulously avoids imposing her own ideological or cultural prejudices on her subject. By turns solemn and grisly, empathetic and scholarly, this inspired work provides a unique window on Soviet history through the brutality, ceremony and silences of death. 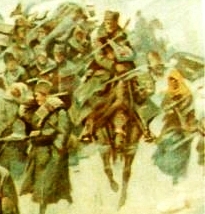 Mohr, Joan McGuire, THE CZECH AND SLOVAK LEGION IN SIBERIA, 1917-1922 . NEW copy, trade paperback 6x9. (Jefferson, NC: McFarland & Company, 20012). 52 photographs, notes, bibliography, index, 262 pp. 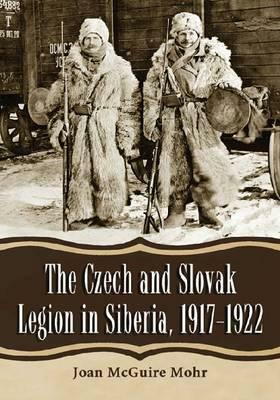 During World War I, a specialized Russian battalion comprised of ethnic Czechs and Czech and Slovak prisoners of war--the Legion--became a pawn in an international game of power and deceit. 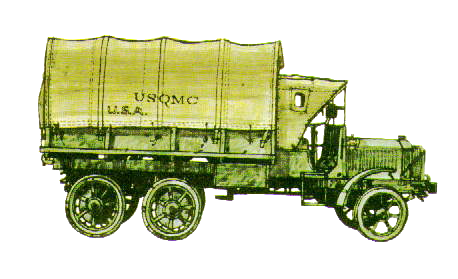 The Legion�s detour through Siberia became the greatest human interest story of the war, chronicled weekly in the New York Times and New York Herald. 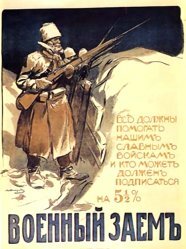 More than half of the Legion�s troops lost their lives as the evacuation of Czech and Slovak POWs through Vladivostok precipitated the murder of the Russian royal family and forced the Legion to act as protectors of the Russian treasury and the Trans-Siberian Railway while the White and Red armies battled. For political purposes, tales of the Legion�s odyssey have been buried or expunged. This volume offers the seminal account of this hidden yet epic journey, shedding light on a fascinating but forgotten facet of World War I.
Palmer, Svetlana and Sarah Wallis, INTIMATE VOICES FROM THE FIRST WORLD WAR. William Morrow, 2003. NEW copy, except for black remainder mark on top edge of book; hardcover with dust jacket. Maps, photographs, bibliographic essay, 381 pages. ~~ How do you tell the history of a war in which more than nine million combatants and nearly seven million civilians across the world died by bullet, fire, hunger and disease? How do you describe the experience of a war that ignited two revolutions, brought down four monarchies, scarred a generation and culminated in major political and territorial changes that cast shadows to this day?' 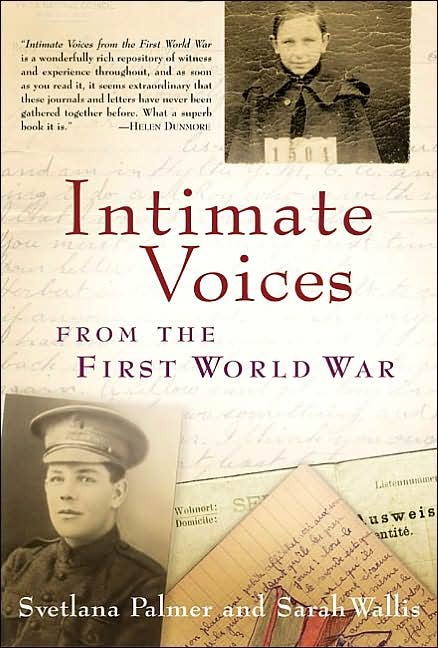 Departing from traditional histories, Intimate Voices from the First Wold War tells the story of the First World War entirely through the diaries and letters of its combatants, eyewitnesses and victims. Powerful individual stories are interwoven to form an extraordinary narrative that follows the chronology of the war, in words written on the battlefield and on leave, under occupation and under siege. Soldiers and civilians record with passion, fear and humor their experiences and intimate thoughts, never intended for publication. The book starts with the testimony of a Serbian teenager, one of Archduke Franz Ferdinand's assassins. Each chapter focuses on one important episode of the war told from opposite sides of the conflict. A German and a British soldier are dug into the parallel lines of trenches on the Somme. 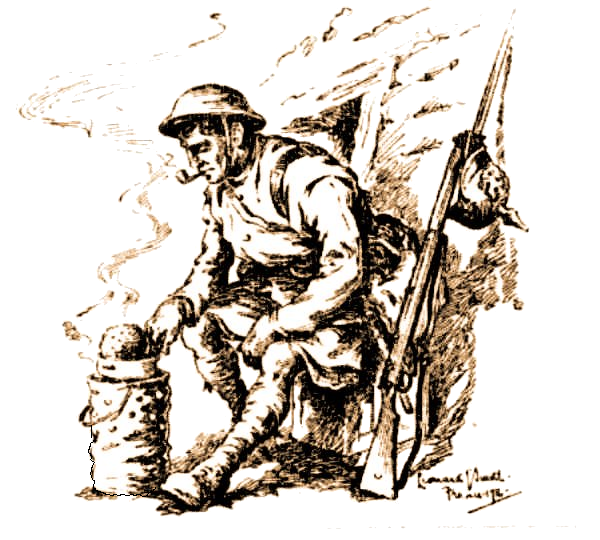 An Australian and a Turk describe brutal bayonet charges on the beaches at Gallipoli. A Polish woman endures a gruesome siege and an initially patriotic German schoolgirl, after being exposed to the loss and pain of war, gradually escapes into a world of adolescent love. The diaries and letters featured were uncovered during extensive research across twenty-eight countries for the groundbreaking television series The First World War, based on the work of Professor Hew Strachan, whose introduction starts this book. Gripping, immediate and moving, Intimate Voices from the First World War represents a major addition to First World War literature." Table of Contents as follows: The First Shots; Setting Off to the Front; Children at War; The Siege of Przemysl; The Eastern Front; Gallipoli; A Vertical War; In the Bush; The Somme and Verdun; Empires at War; The War at Sea; In Captivity; The Brown Shirt and the Red Commissar; The Final Push; Victory and Defeat. 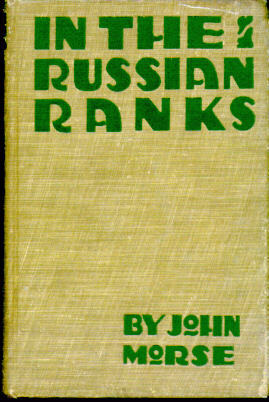 Morse, John, IN THE RUSSIAN RANKS: A SOLDIER'S ACCOUNT OF THE FIGHTING IN POLAND.. VG. Lacks dust jacket. Grosset & Dunlap. No date shown (originally published in 1915). ~~ This is an early American reprint of the British title. Photographs, 340 pages. Four pages of ads. ~~~ In Germany on business when war was declared, Englishman John Morse crossed the Russian border to avoid being interned. There he volunteered with the 4th Cossacks of the Don cavalry regiment. 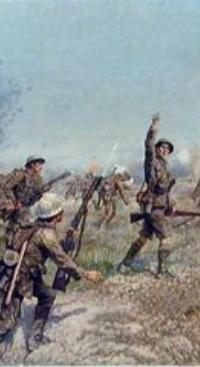 His accounts covers events from August, 1914 to May, 1915. In the end he was captured by the Germans, but later escaped. 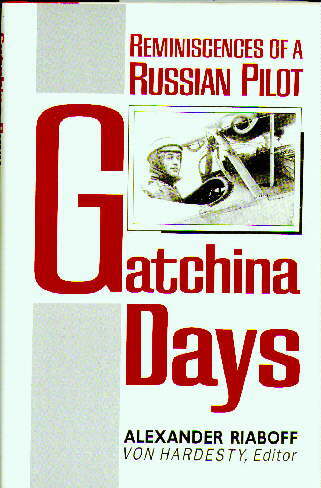 Riaboff, Alexander (Von Hardesty, editor), GATCHINA DAYS: REMINISCENCES OF A RUSSIAN PILOT. NEW copy, hardcover with dust jacket. Washington, DC: Smithsonian Institution Press, 1986. Maps on end pages, numerous photographs throughout, bibliography, 183 pages. ~~ Riaboff completed this slim memoir in 1980, six decades after the events he describes. Perhaps this time lapse explains the rather dry, detached style and the general lack of immediacy. Yet he has many first-hand observations to offer concerning the perils of early aviation, his adventures in the Red Air Fleet soon after the Russian Revolution, and his subsequent defection to the counterrevolutionary Whites. The volume concludes with his arrival on American soil in 1923. 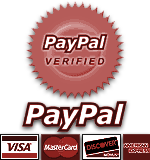 Numerous photographs complement the text. The editor's notes and commentary provide coherence and continuity. ~~ Library Journal. OUT OF PRINT. 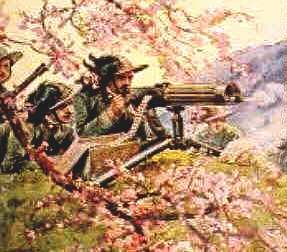 Showalter, Dennis E., TANNENBERG: CLASH OF EMPIRES, 1914. NEW copy, Brassey's, Inc., 2004. Hardcover with dust jacket. Reprint of the 1991 edition. Photographs, maps, notes, bibliography, index, index to military formations, 419 pages. ~~ The battle of Tannenberg (August 27�30, 1914) opened World War I with a decisive German victory over Russia -� indeed the Kaiser�s only clear-cut victory in a non-attritional battle during four years of war. In this classic work, historian Dennis Showalter analyzes this battle�s causes, effects, and implications for subsequent German military policy. The author carefully guides the reader through what actually happened on the battlefield, from its grand strategy down to the level of improvised squad actions. 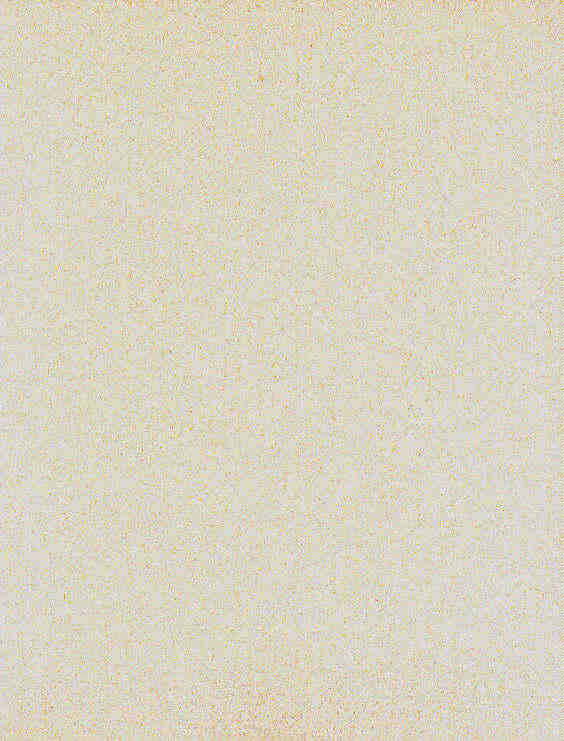 Examining the battle in the context of contemporary diplomatic, political, and economic affairs, Showalter also reviews both armies� social settings and military doctrine, and shows how the battle may be understood as a case study of problems that military organizations face in the initial stages of a major war. In addition, he demolishes many myths about the battle, such as the supposed superiority of the German military, the animosity among Russian field commanders, and the assumption that the Germans viewed their opponents as a horde of uniformed illiterates. Tannenberg�s mystique later served the Weimar Republic and Third Reich propagandists. For years its legends helped to shape German nationalist ideology and military policy. In 1941, Hitler�s Wehrmacht grossly underestimated Soviet military capability, leading to disaster in World War II. ~~~ Hardcover currently out of print; paperback in print at $22. Steveni, W. Barnes, THE RUSSIAN ARMY FROM WITHIN.. VG. Lacks dust jacket. NY: George H. Doran Company, 1914. 180 pages. ~~ Table of contents as follows: The Country & the Army; Russia's Strength in Men & Money; The Peasant, Backbone of the Army; Uniform, Arms & Artillery; The Japanese War & Its Lessons; The Cossacks; The Cossacks in Modern Times & a Cossack Amazon Now at the Front; The Disposition of the Troops & the Realism of the Manoeuvres; Bayonet & Sword; Liability to Serve; Discipline; Officers & Friends in High Places; Military Schools; Concluding Remarks; Appendix. Uncommon title. 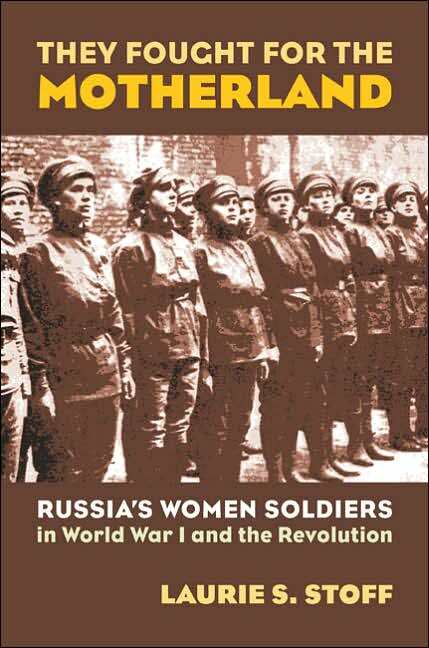 Stoff, Laurie S., THE FOUGHT FOR THE MOTHERLAND: Russia's Women Soldiers in World War I and the Revolution. (University Press of Kansas, 2006). NEW copy; hardcover with dust jacket. Maps, photographs, extensive notes, bibliography, index, 294 pages. ~~ Women have participated in war throughout history, but their experience in Russia during the First World War was truly exceptional. Between the war's beginning and the October Revolution of 1917, approximately 6,000 women answered their country's call. These courageous women became media stars throughout Europe and America, but were brushed aside by Soviet chroniclers and until now have been largely neglected by history. ~~ Laurie Stoff draws on deep archival research into previously unplumbed material, including many first-person accounts, to examine the roots, motivations, and legacy of these women. She reveals that Russia was the only nation in World War I that systematically employed women in the military, marking the first time that a government run by men had organized women for combat. 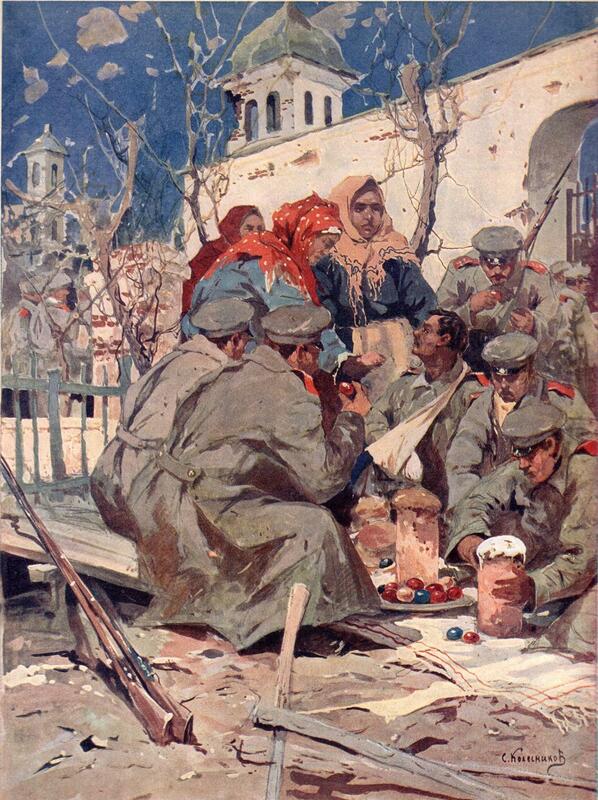 And although they were originally envisioned as propaganda--promoting patriotism and citizenship to inspire the thousands of males who had been deserting or refusing to fight--Russian women also proved themselves more than capable in combat. ~~ Describing the formation, provisioning, and training of the units, Stoff sheds light on their social and educational backgrounds, while recounting a number of amazing individual stories. She tells how Maria Bochkareva, commander of the First Russian Women's Battalion of Death, and her unit met its baptism of fire in combat and how Bochkareva later traveled to the U.S. and met President Wilson. We also meet Maria Bocharnikova, who served with the First Petrograd Women's Battalion that defended the Winter Palace during the Bolshevik Revolution. Stoff also chronicles the exploits of the Second Moscow Women's Battalion of Death, Third Kuban Women's Shock Battalion, and the First Women's Naval Detachment. ~~ Stoff's remarkable account rescues from oblivion an important but still little-known aspect of Russia's experience in World War I. It also provides new insights into gender roles during a pivotal period of Russia's development and resonates with the current debates over the role of women in warfare. ~~ This book is part of the Modern War Studies series. Stone, Norman, THE EASTERN FRONT, 1914-1917. PAPERBACK. NEW copy, Penguin, 1998. Maps, notes, Note on Sources, index, 348 pages. 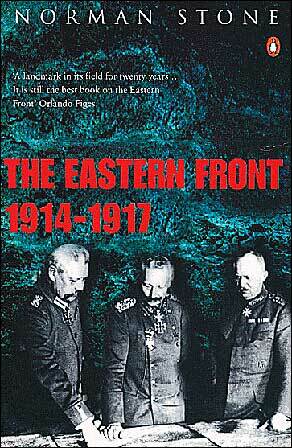 ~~ The battles fought on the Eastern Front were decisive to the course of the First World War. As well as reconstructing these events, Norman Stone explores the factors that influenced their outcome and draws some unexpected conclusions. Dispelling the popular myth of an economically crippled Russia, he argues that the country was, in fact, going through a period of unprecedented economic growth. Tsarist Russia's weakness lay in its outdated administration, which resulted in war shortages and an inefficient army. In a fascinating reinterpretation of the connection between the war and the revolution that followed, he shows that although military events had almost ceased by the end of 1916, Russia was still in turmoil, undergoing a period of modernization that opened the way to revolution.